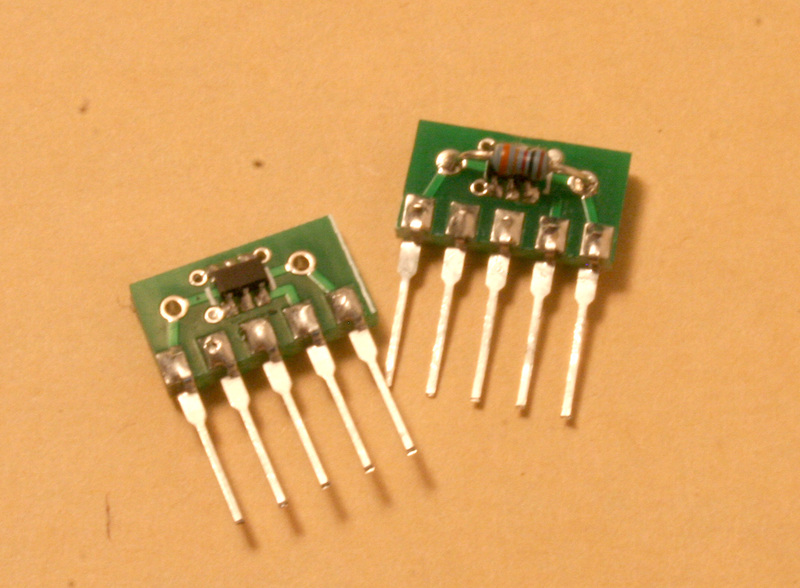 This is emittor commoned matched pair NPN transistor module. 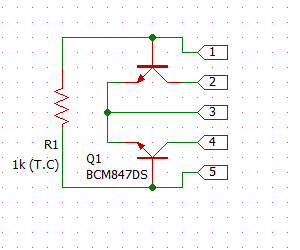 this module has pair of NPN transistor that have excellent pair characteristics. this module used for beatnic.jp’s products also. This pair characteristics are good for Anti log for VCO. You can use this module at everywhere of analog synth circuits. And it also have Temperature compensation resistor on this module. it’s 1k : 3300ppm/°C. You may get great temperature characteristic. try it and check for yourself. this products is provided as a set of 2 modules. Or if you need Matched Pair PNP module, check out #503 Matched Pair PNP module with T.C or #504 Matched Pair PNP module also. 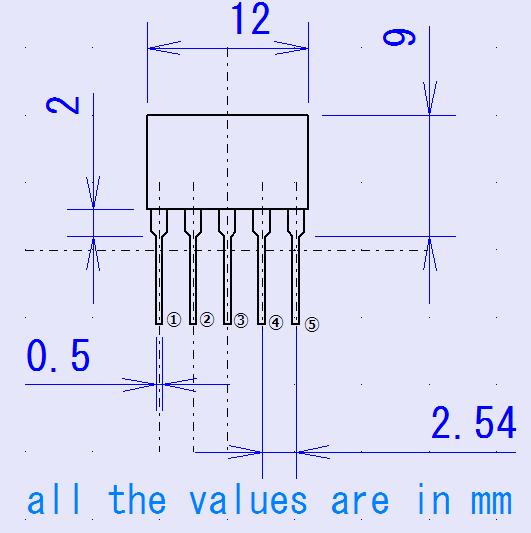 pin structure is designed as pin compatible with Japanese old good pair transistors like 2SC3381, 2SC5168 or 2SC1583. 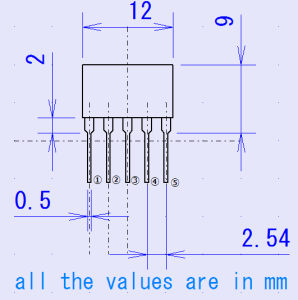 main parameter is just like below.